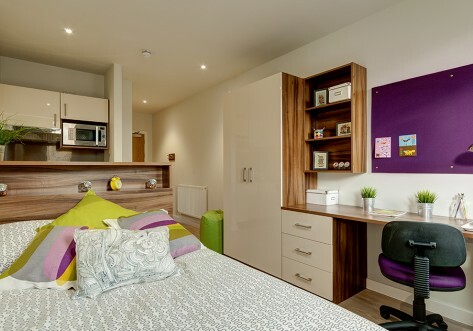 Minutes from Central London, The Hub is a fantastic development which offers a variety of studio types from classic to deluxe. The accommodation is wonderfully decorated and comes with an en-suite bathroom and a spacious kitchen equipped with a sink, hob, fridge-freezer and oven. On top of that, every studio includes free WiFi and a large flat-screen TV! 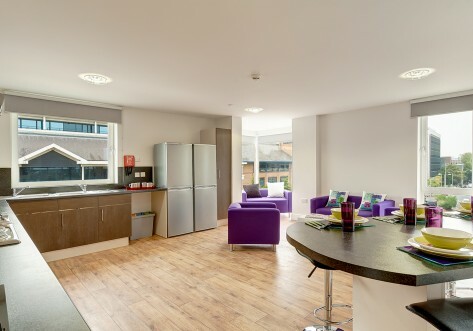 Situated within 5 minutes walking distance to Vauxhall underground station, The Hub is in a perfect location. 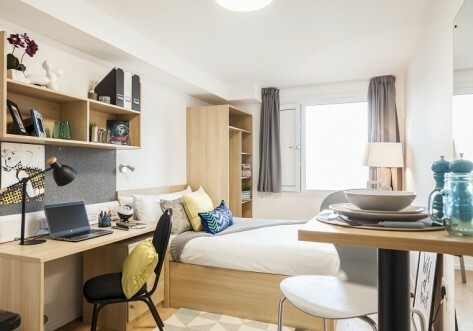 It's an ideal place to live in if you study at Chelsea College of Art and Design, Kings College, University of Arts, London Southbank or University College London. There's also a wide range of shops, restaurants, parks and coffee shops around. 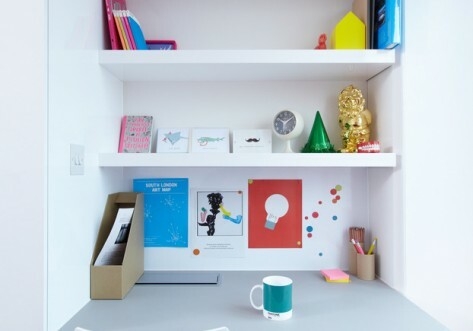 If you want to enjoy everything Central London has to offer then The Hub is the place for you. London is the biggest city in the UK with a metropolitan area of over 13 million people. It is a leading global city with a variety of cultures and about 230 languages spoken. London has a rich and fascinating history that goes back over thousands of years. London is the world’s most popular destination for tourism which is one of its main industries. Attractions such as Big Ben, Tower Bridge, London Eye, Tower of London, British Museum and many others draw over 30 million visitors every year. It’s impossible to get bored in London. Entertainment-wise, it offers everything you need no matter what your requirements are. It’s an ideal place for students due to its thriving nightlife and dynamic music scene.